Happy Birthday Mental Health Matters 2 ! Thank you, everyone, who attended our 9th Birthday celebration, and community discussion around Ambiguous Loss. It was an authentic evening with lively discussion. Thank you to our wonderful panel members who shared their strategies for managing Ambiguous Loss. 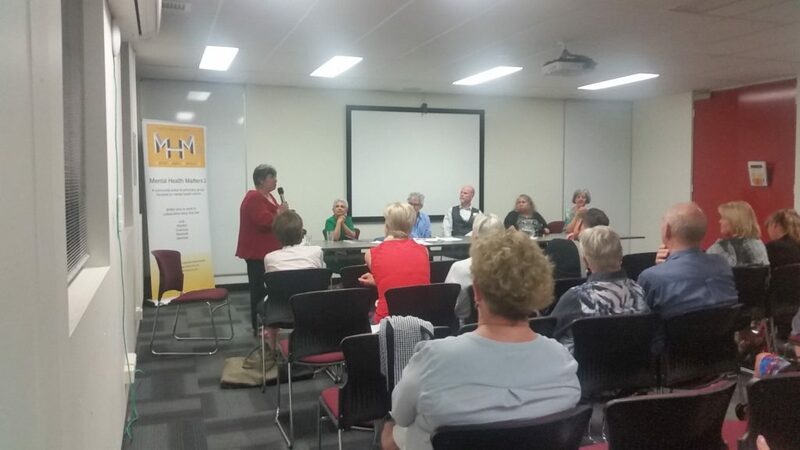 And thank you to Helping Minds and Carers WA for kindly providing the venue. We are looking forward to another productive year ahead. 9th Birthday Community Discussion & Celebration. Are you a family member or carer of a person who has been treated under the WA Mental Health Act 2014?